Description The used 2012 Nissan Sentra in CLARKSDALE, MISSISSIPPI is priced to sell. This car doesn't look like it has a few plus years on it. 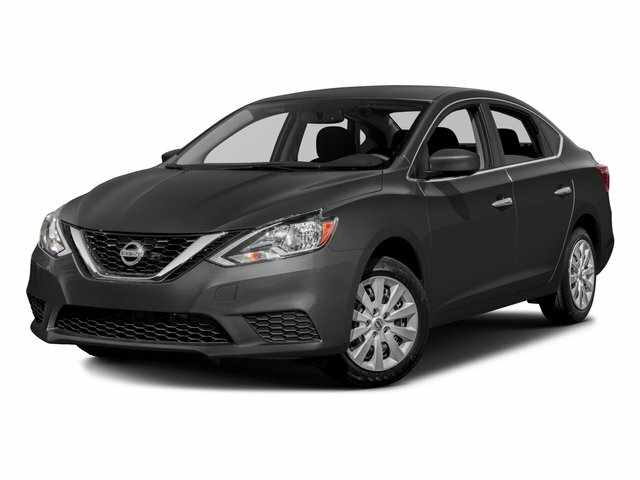 You can get the 2012 Nissan Sentra for $9,995. Don't be alarmed about 63,425 miles, this vehicle has been well cared for. Its a v4 Aspen White car that is easy on the eyes and easy to drive. Interested in this car? 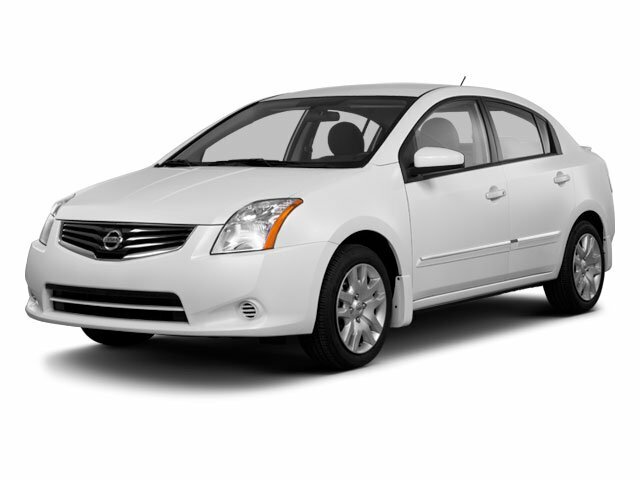 Visit Principle Toyota to schedule a time to test drive the 2012 Nissan Sentra.